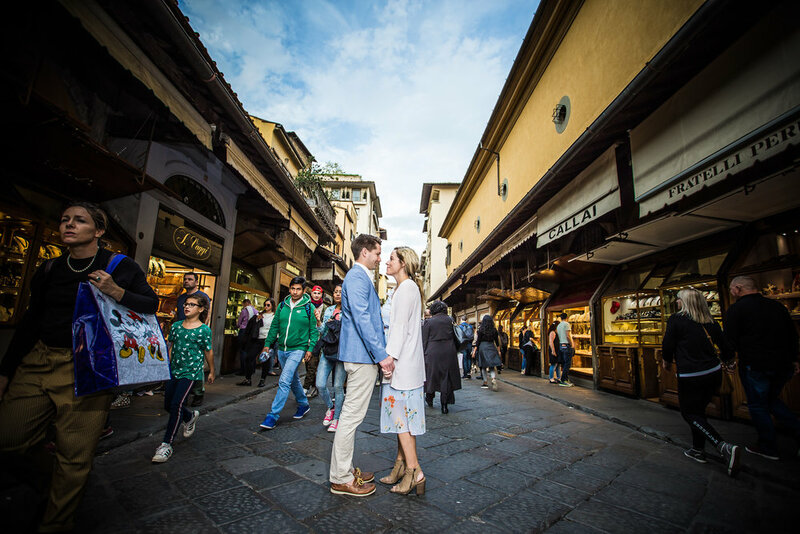 Photo by: Shoot My Travel Photographer Samantha in Florence. Winter is here, and we all know what that means! Gatherings, yummy food, and gratitude (especially for heating) has been going around more than your local ferris wheel. Itâ€™s the time to come together and celebrate, regardless of what your unique traditions are, the season of giving is upon us, and while the best gifts in life are not ones that can be bought ðŸ’¸â€¦ who doesn't love slowly unraveling (or ripping open) a thoughtful present from a loved one? Thatâ€™s right! The holidays are among us so hold onto your hats, passports, and wallets as we go through this incredible list of super useful (and super fun) nifty gifts for your traveling friends and family. Stepping out of your comfort zone is a privilege when it comes to travel. And holding on to those memories seems like a no-brainer! But even though time brings us new experiences each and every day, sometimes they can muffle out the older ones. What better way to keep track of all the destinations checked off your list than with this uniquely crafted cork globe! Letâ€™s be real, when it comes to airport travel four wheels are better than two. Itâ€™s unbreakable, has a built in charger, and is guaranteed for life. Thereâ€™s just something about the smooth moving slickness of a nice suitcase thatâ€™s worth the investment. This oneâ€™s a no-brainer. Unless you like collecting bunches of new cords and cables, a good quality adaptor is a must for any two-timing traveler. Nothingâ€™s more soothing than the natural essence of oil blends and light homeopathic remedies. Whether itâ€™s to clear your air in a stuffy flight cabin, soothe a sore tummy or chill your chatterbox mind before an overnight flight. 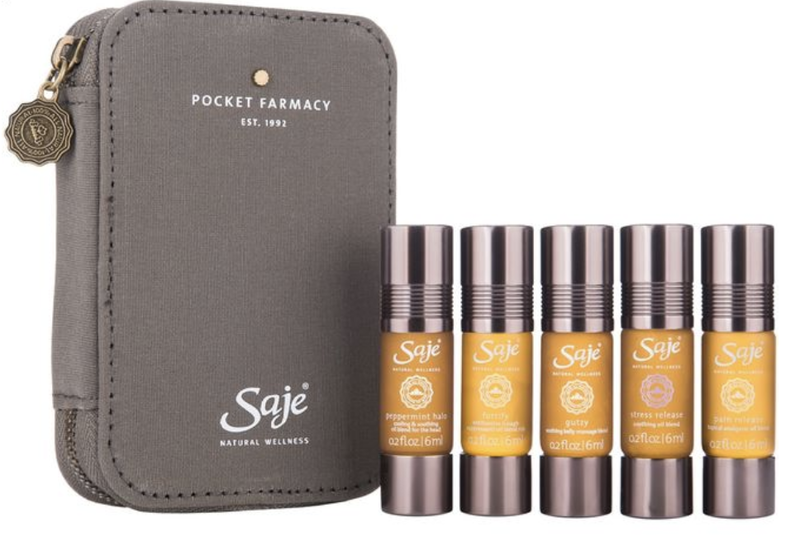 This set of scents is perfect for anyone who loves smelling like a hot box of flowers. As much as we all love flying with the soothing sound of a screeching baby, these noise cancelling headphones will do much more than muffle unwanted sounds. It also gives you the power to replace them with anything you want! The possibilities are endless. When traveling abroad, organization is KEY. Especially when you have places to see and things to do, keeping all your belongings in order calls for a time-saving and clear-minded approach to packing. With Packing Cubes thereâ€™s no more digging through piles of clothes like a mad person before rushing out the door! Now, not only are these babies SO good for the environment, but they look and feel so good in your hands too. Make sure to have it cleared out before you go through airport security! You do NOT want to see this neat treat thrown in a bin. OK, I admit. This one may be a little extra, but let me tell you something about a nicely steamed shirt... It looks fantastic, alright! No further explanation needed. From a neck pillow, to a sleeping mask, to the beloved ear plugs and hotel room slippers. This amenity kit will have you taken care of and ready for any and all sorts of relaxing travel experiences. Â© 2019 Shoot My Travel Inc. All rights reserved.